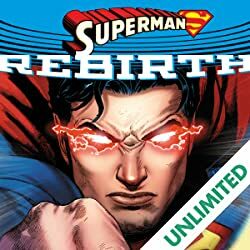 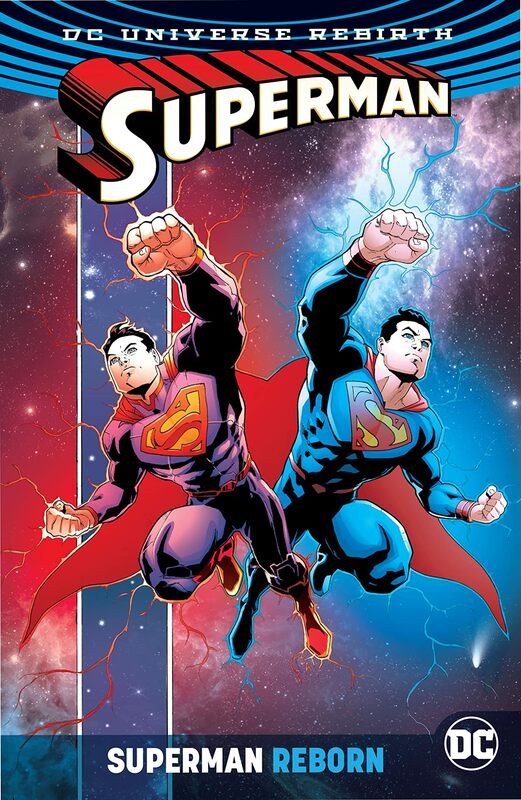 Superman is reborn, as acclaimed creators Peter J. Tomasi (SUPER SONS), Dan Jurgens (THE DEATH OF SUPERMAN), Patrick Gleason (BATMAN AND ROBIN) and Doug Mahnke (SUPERMAN/WONDER WOMAN) present the first major Superman crossover of the DC Rebirth era in SUPERMAN REBORN. 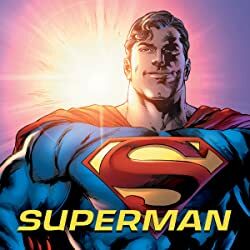 Finally, it’s time for the mystery to be solved. 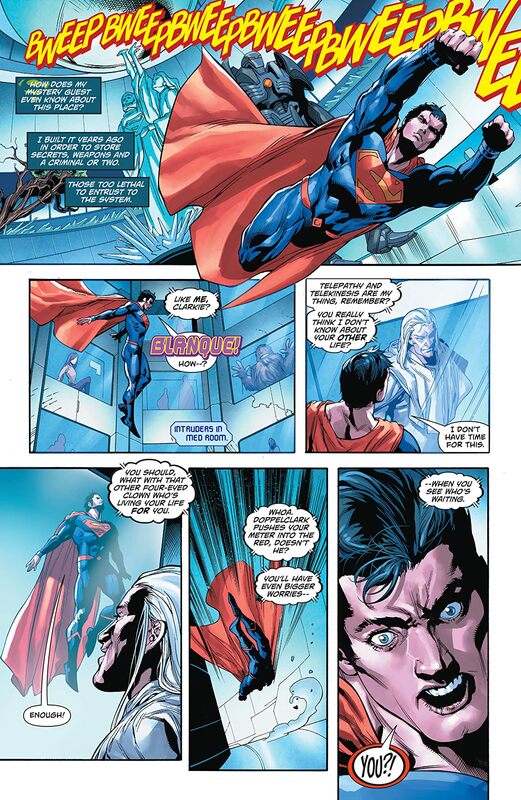 Whoever the fake Clark is, his identity is starting to unravel…and with it, so is Superman’s reality. 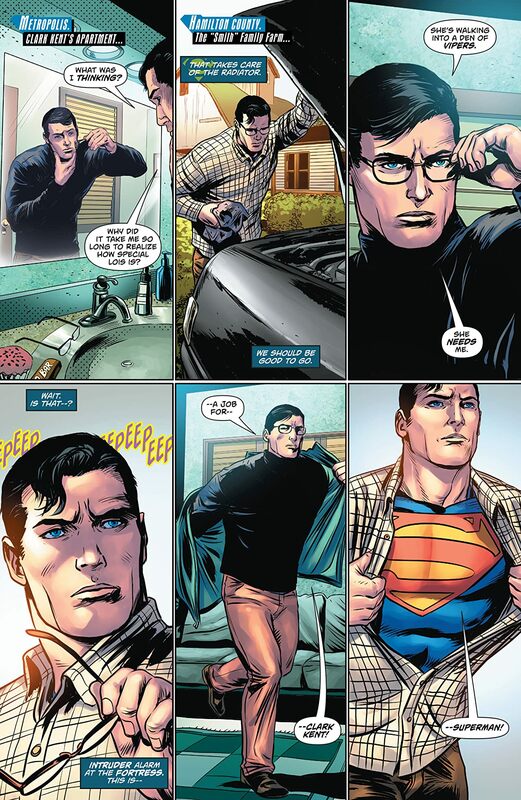 The life he shared with Lois is disappearing before his eyes, including the most precious thing of all—their son, Jon. 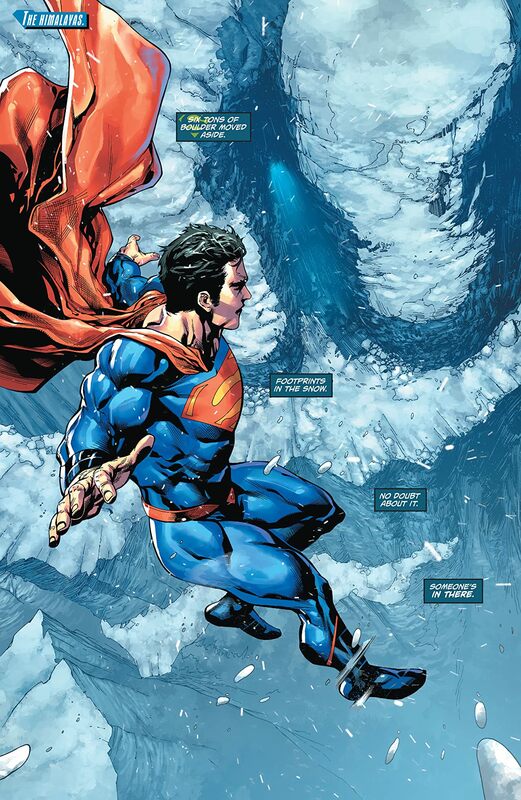 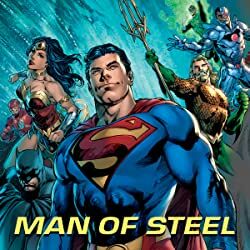 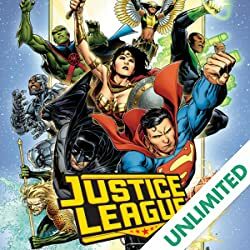 Now, to save his son, Superman must face one of his deadliest enemies and discover a secret with grave implications for the entire DC Universe: not just who Clark Kent is, but who Superman himself truly is. Collects ACTION COMICS #973-976 and SUPERMAN #18-19.